Remake of A.G.T.H. - Andy's Mystic Vision. 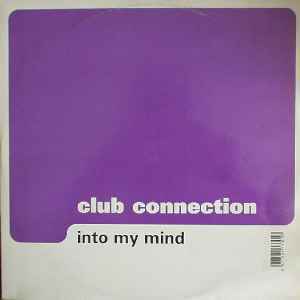 I can remember today, before I was a deejay, that this was one of the retro tracks used in Belgium on a lot of parties. It is however a forgotten classic and brings back good memories. The beat is strong, the sound is clear and a whispering voice says "into my mind" which gives it a more exciting dimension. One point of criticism, the melody is very repeating and therefore the exciting feeling dissapears after a while.